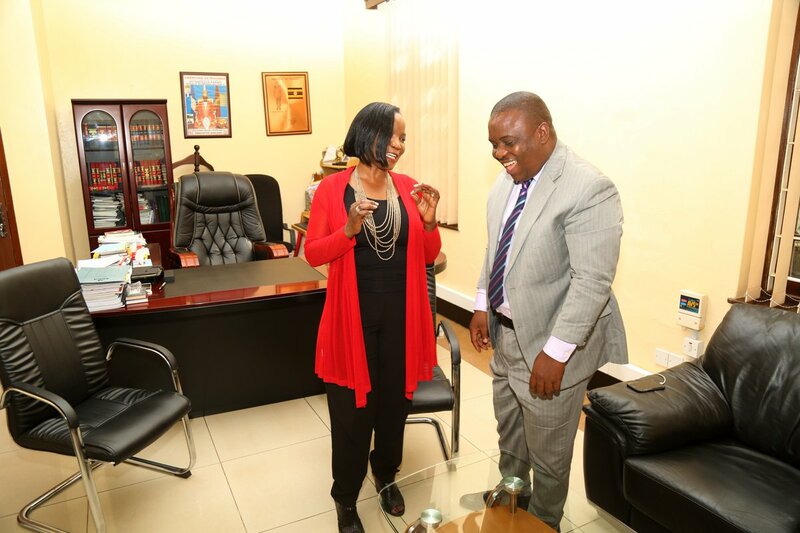 KCCA Executive Director, Jennifer Musisi and Mayor Erias Lukwago share a light moment. 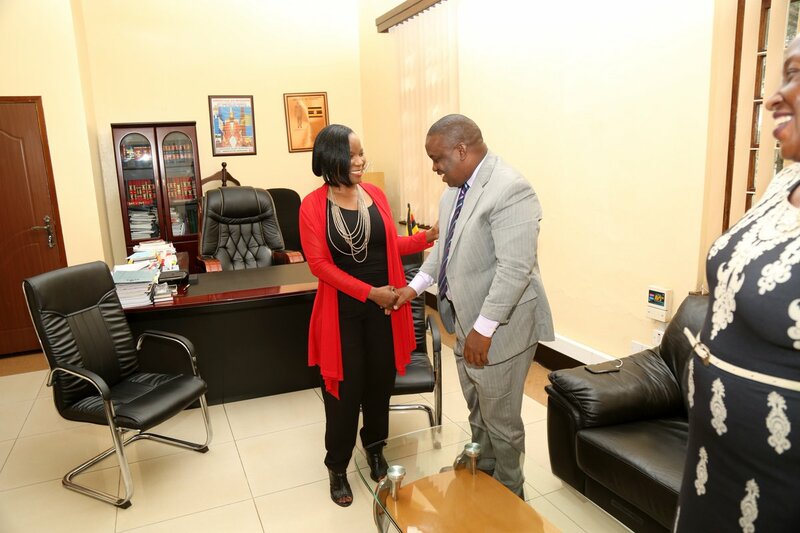 The outgoing Executive Director of Kampala Capital City Authority (KCCA), Jennifer Musisi has in an unprecedented gesture paid a courtesy visit to the Mayor of Kampala a few days to her resignation. 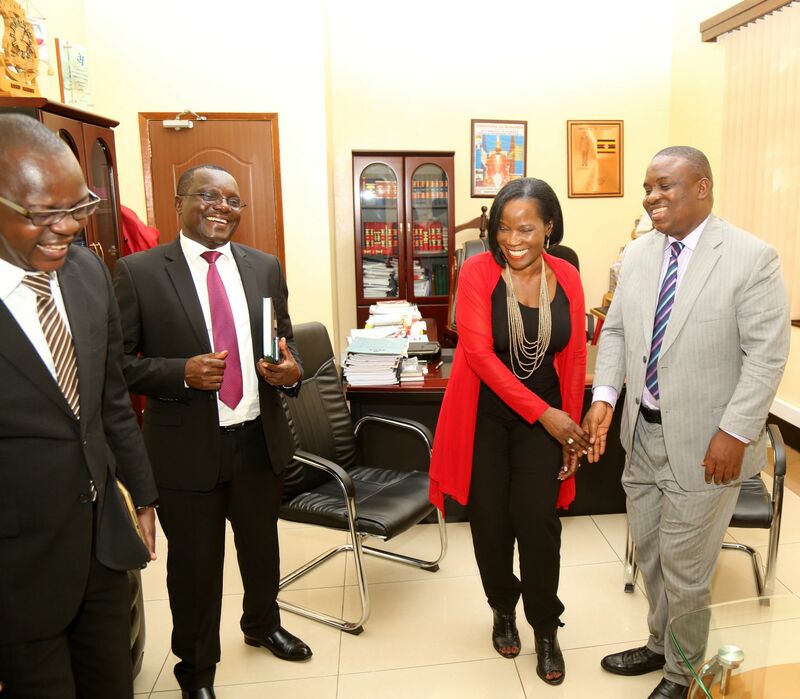 On Wednesday, Jennifer Musisi posted on her social media platforms photos of her visiting Erias Lukwago in his office at the City Hall in Kampala. 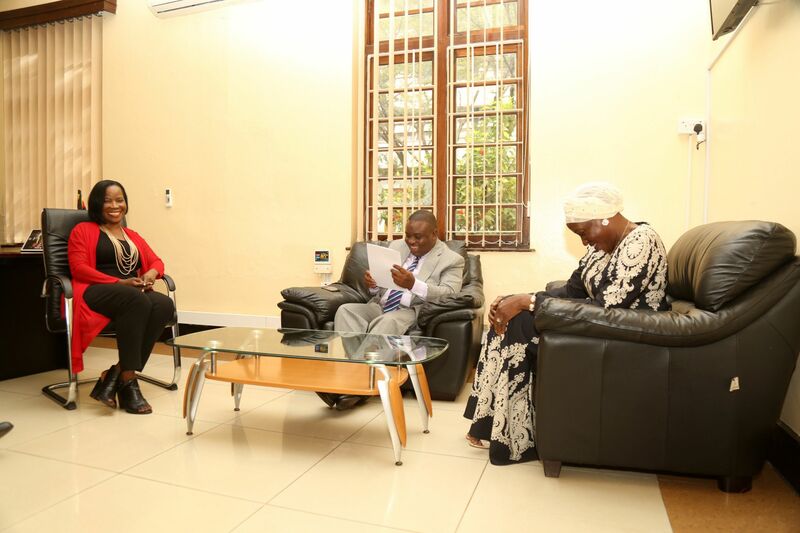 “My team and I called on the Lord Mayor and his Deputy,” Musisi said in a tweet. The two leaders who have had animosity for several years seemed to have shared a light moment during the visit. 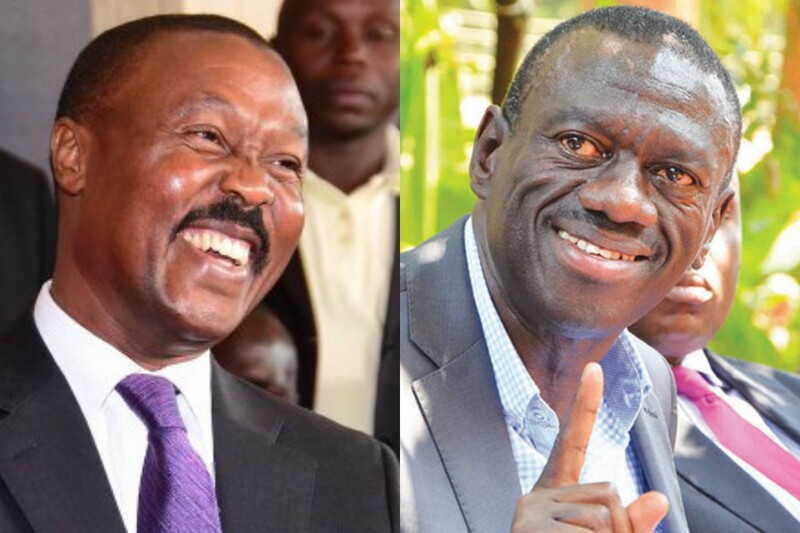 The two, exchanged handshakes, sat down together in Lukwago’s office and were seen in the photos laughing during their exchange. 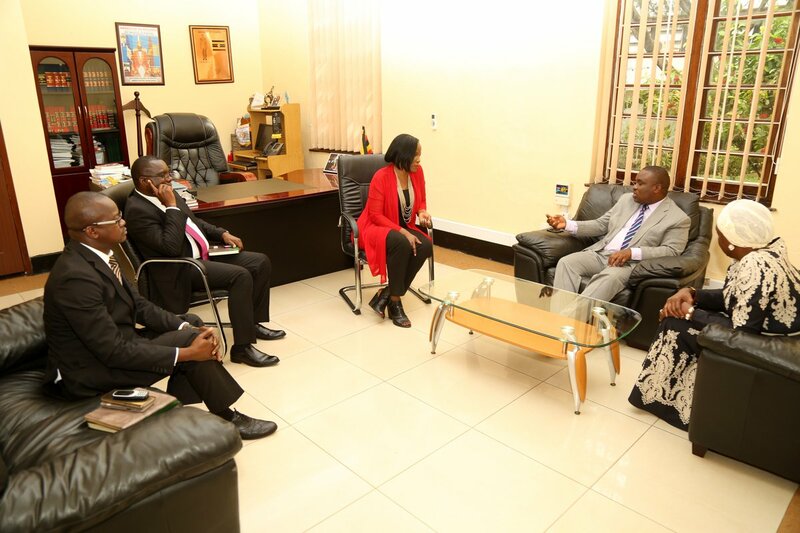 The visit was also witnessed by the deputy Mayor, Sarah Kanyike and the KCCA Publicist, Peter Kaujju. 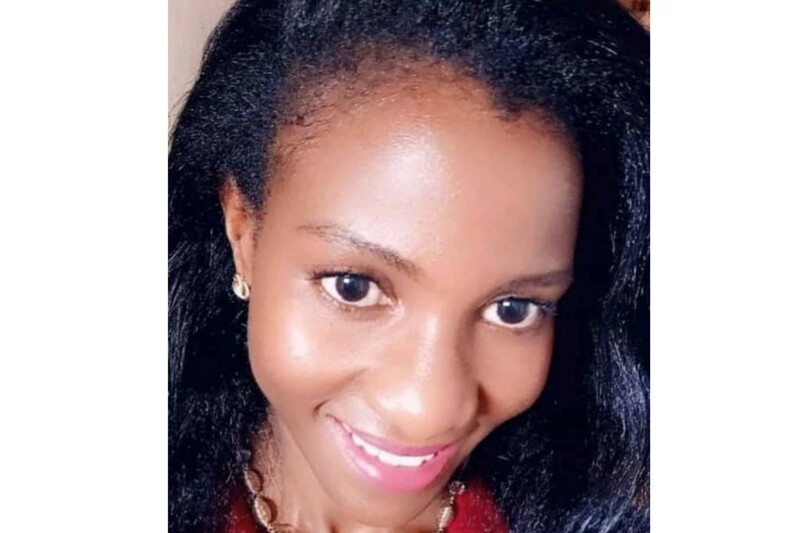 Musisi is set to resign her position as Executive Director of KCCA on December 15 following a letter of resignation she wrote to President Yoweri Museveni on October 15. In the letter, Musisi said that it has increasingly become difficult for KCCA to achieve its main targets partly due to political interests, among several other issues. 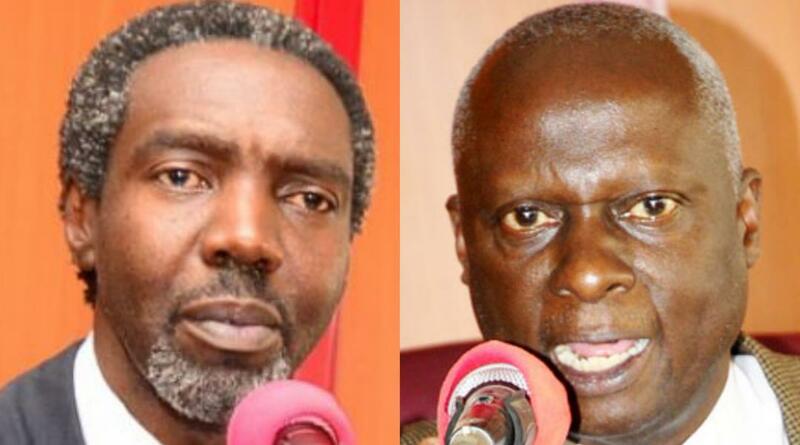 Over the last few years, Musisi and Lukwago have bickered over almost everything; salaries, law enforcement, the KCCA carnival, financial management, powers to implement decisions, revenue mobilization among other issues. Lukwago is an elected leader, while Musisi was appointed by the President. The former has in the recent past accused Musisi and the Minister of Kampala of pushing for the amendment of the KCCA Act with an aim of reducing his powers as the Mayor. When Musisi announced she was resigning, Lukwago expressed excitement and said he was happy the Executive Director was leaving office. But even after the revelation of Musisi’s impending resignation, this did not settle the dust. 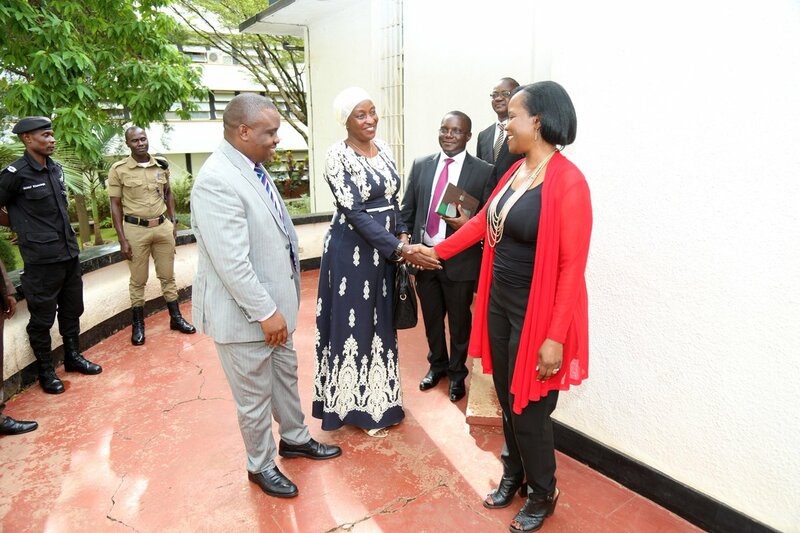 A few weeks ago, Lukwago stopped a ceremony at City Hall during which a plaque at the Mayor’s parlour was to be unveiled in an effort to preserve Kampala’s historical buildings. 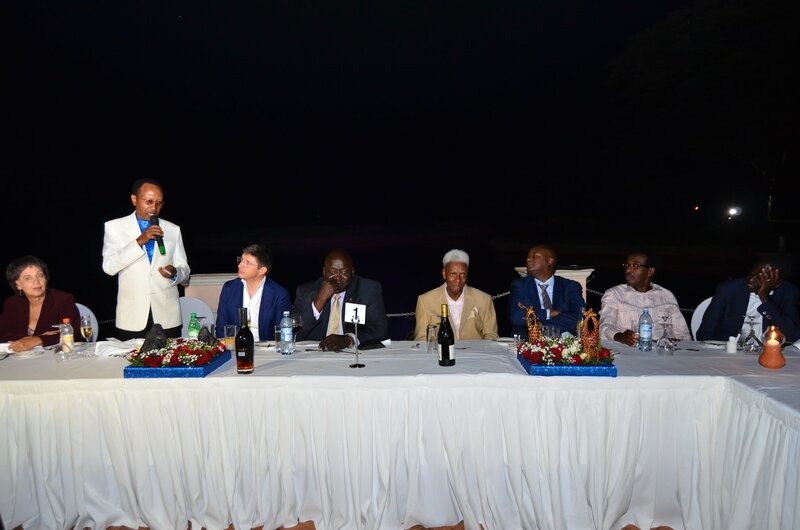 The Mayor was enraged by the fact that the organizers of the event had invited Musisi to preside over the ceremony, which ‘undermined’ his powers.